shouldn't you know how the brain works? 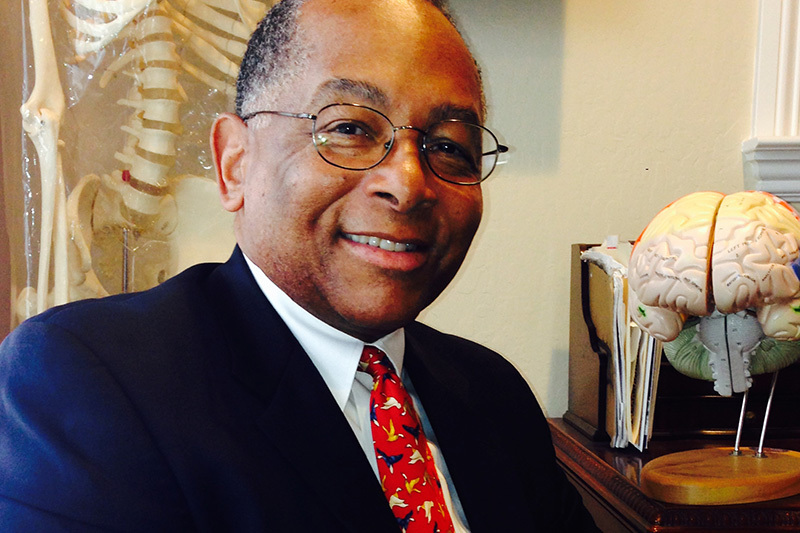 The premise of Kenneth Wesson's research, keynote addresses, speeches and workshops over the past three decades has been grounded in the question, "If it's your job to develop the mind, shouldn't you know how the brain works?" 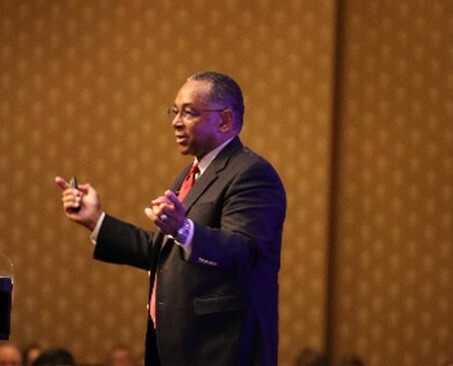 Kenneth Wesson works as a keynote speaker and educational consultant for pre-school through university-level institutions and organizations. He speaks throughout the world on the neuroscience of learning and methods for creating classrooms and learning environments that are "brain-considerate."